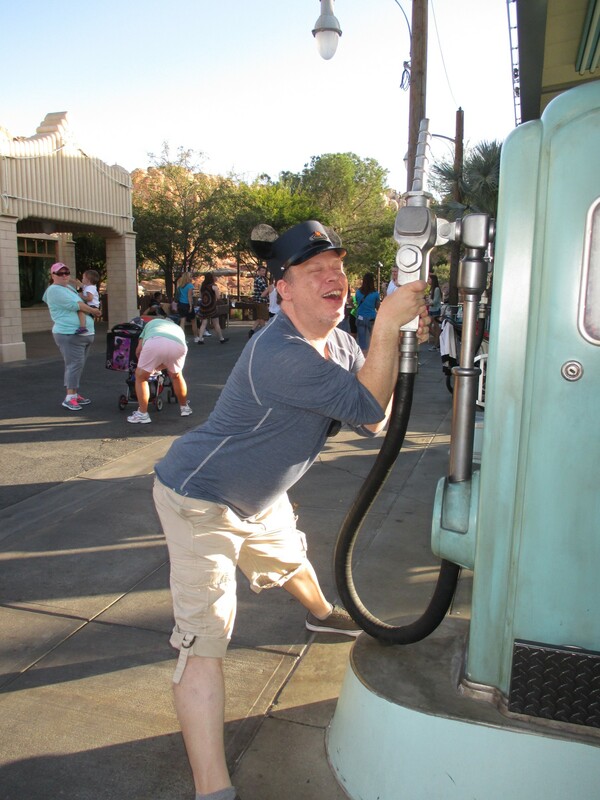 The Twenty Best Photos of the Disneyland Divas. Number Two Has People’s Jaws Dropping. – MY LIFE IN L.A.
There’s nothing sexier than a girl with a smile on her face and mouse ears on her head. 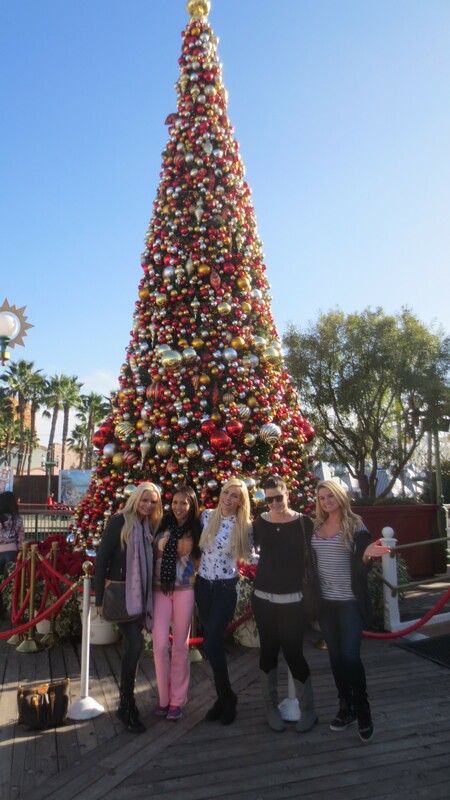 With that in mind, here are the best of our Disneyland excursions. 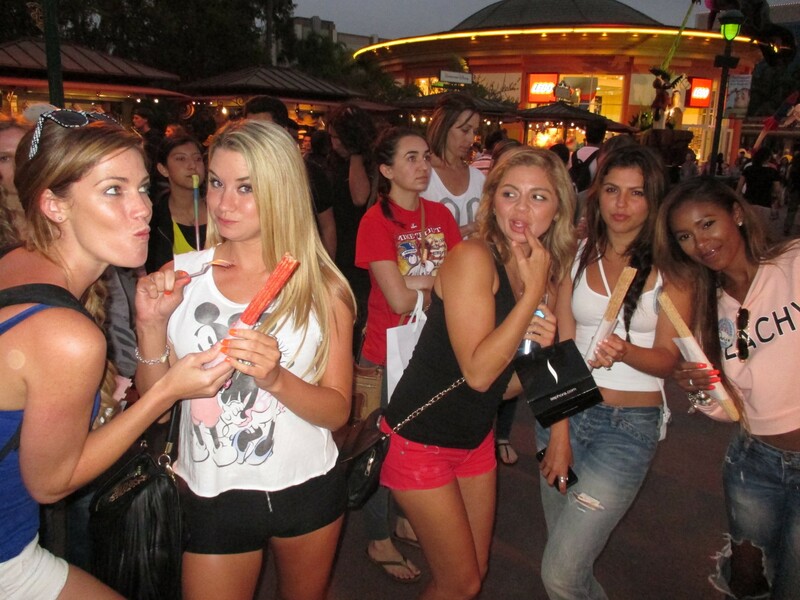 Enjoying the treats on Paradise Pier. Taking a Break At 1901 Lounge in California Adventure. Curiouser and Curiouser. And curiously stunning. 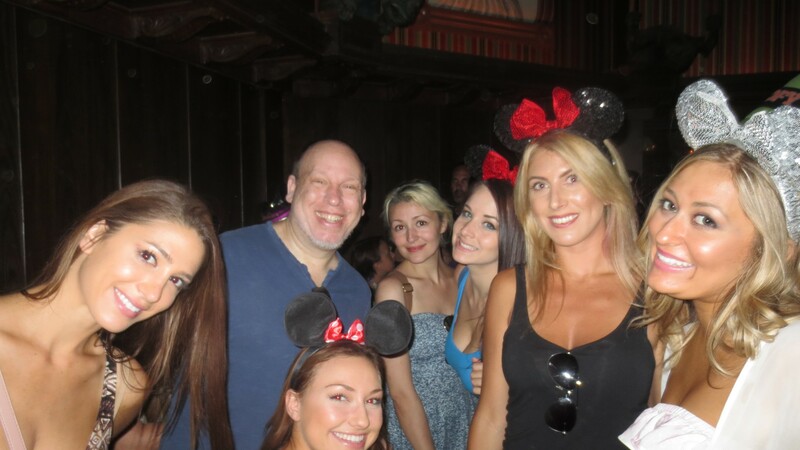 Blue Drinks, Sun, Disneyland and these girls.